ABC Maintenance Services - Central Heating Engineer, Plumber based in Woking, Surrey. 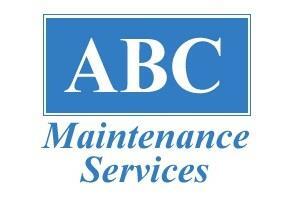 ABC Maintenance Services is used to adapting to customers needs without too much disruption. We can programme essential work to suit any requirement. All work is preceded by a free estimate to cement a bond of total trust and reassurance. We provide professional services for all your plumbing, boilers, central heating, drainage, electrical, appliances,carpentry, property maintenance, roofing, decorating, window cleaning, power flushing, ceramic tiling and pest control.